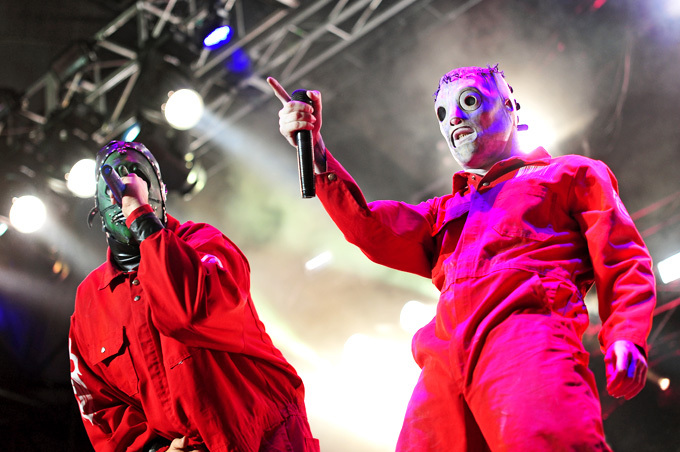 Hailing from the industrial town of Des Moines, Iowa, the band that would come to be known as Slipknot were formed in 1995 when the percussionist Shawn Crahan, the drummer Joey Jordison and the bass guitar player Paul Gray joined forces to create what would in a few short years become one of the most well known new metal bands. While the band underwent a few line up changes in their very early years, when the membership settled down they all really came together to create some of what are considered to be some of the hardest new metal albums on the market today. Slipknot found a great deal of their early success after they landed themselves a gig as part of the Ozzfest lineup in 1999, where they had not only great presence on stage but were also huge crowd pleasers. This live gig allowed their first album, named after the band themselves, to become hugely successful, with the two singles from the album “Wait and Bleed” and “Spit it Out” quickly becomming fan favorites. While the band didn’t find themselves receiving too much air time on commercial radio and television channels, they quickly found themselves with a huge underground following. 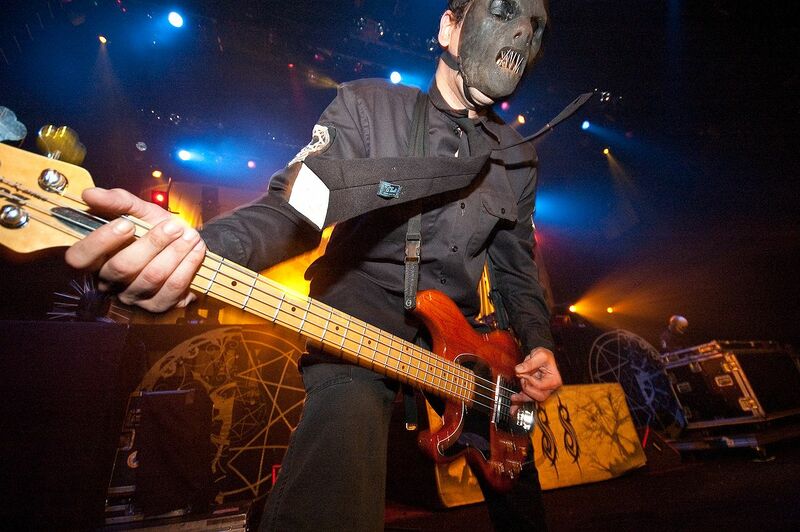 Slipknot are perhaps best known for their unique look, which adds to the entire mystique the band have built around themselves. From very early in their career all of the band members have worn masks to cover their faces and wear boiler suits as a type of uniform, something that other bands have since copied.